Jenny Chasteen is cashing in the chips. Jenny Chasteen knew her cookies were good, but it wasn’t until a jar she set on the counter of a west side deli sold out in less than two hours that she knew they were good enough to launch a business. Nearly 13 years later, she’s still making 60-some varieties—from classic chocolate chip to butterscotch toffee and white chocolate pineapple macaroon—by hand, just like she did when she began filling custom catering orders from her kitchen at home. Only now, she bakes them in batches of 300 in a west side bakery that doubled in size this spring. 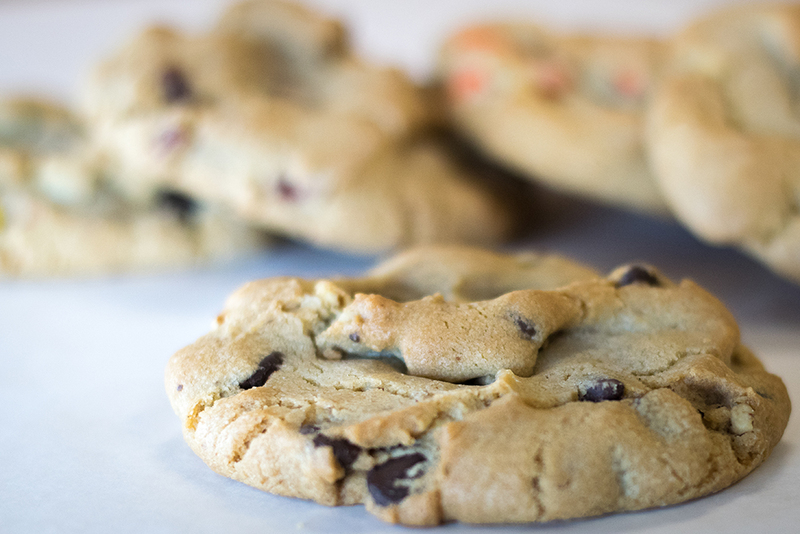 “It’s amazing to me how this fun little hobby I had took off like it did,” says Chasteen, who opened her storefront in 2010 and recently expanded next door, adding more production space and a quaint café where customers can order one cookie or a couple dozen. The secret, Chasteen says, is pure butter. 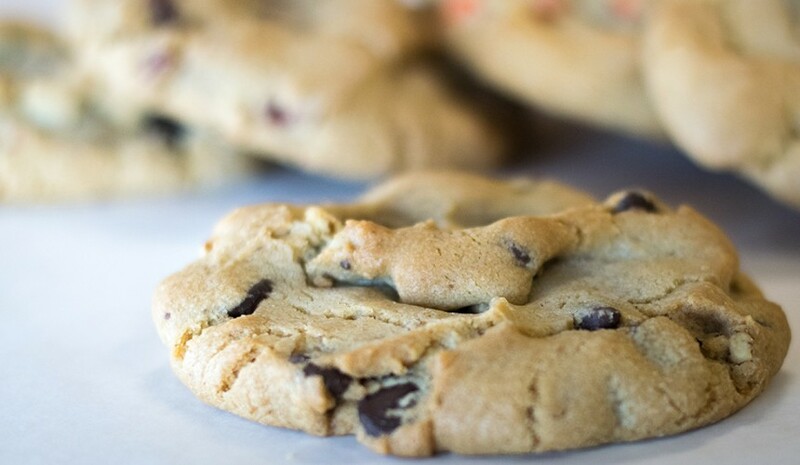 Chasteen’s cookies can be found at Findlay Market on Sundays and at festivals throughout the year, in addition to her shop. But be warned: Your mom’s cookies may never taste as good again.